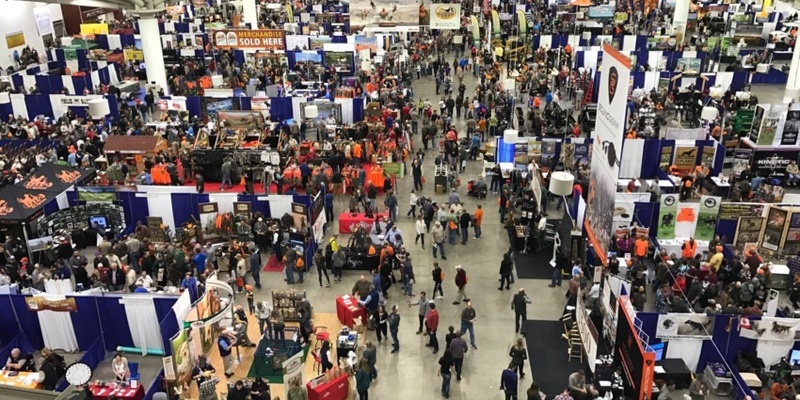 Attendance at the National Pheasant Fest & Quail Classic Feb. 16-18 in Sioux Falls was one of the largest in the event’s 15-year history. Pheasants everywhere! 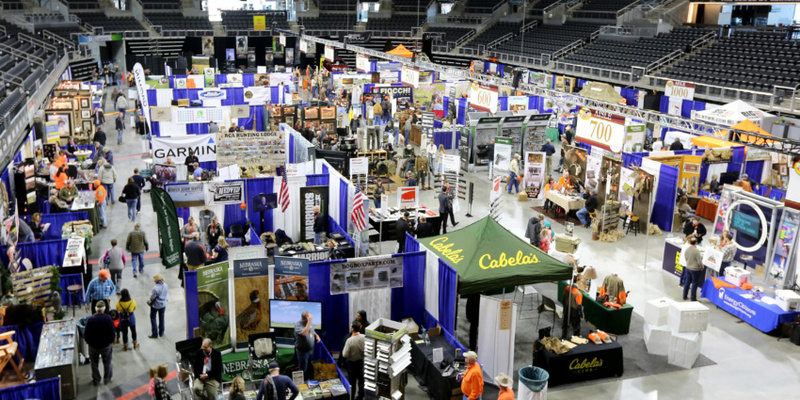 Take a look inside the massive Pheasant Fest taking over the Sioux Falls Convention Center. 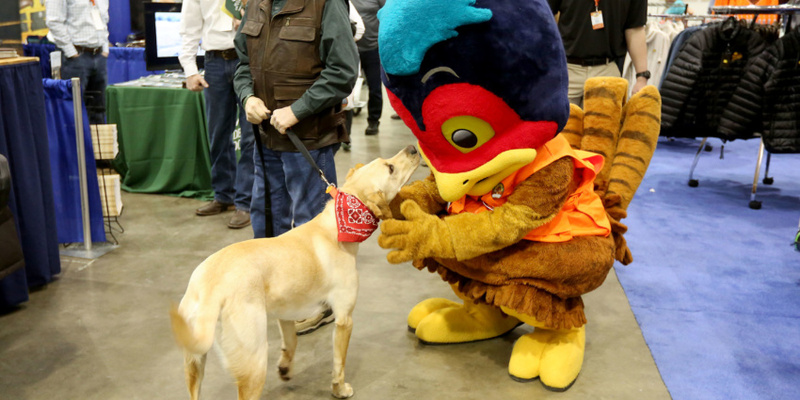 When Pheasant Fest arrives later this month, it will be the event’s smallest market. But early responses suggests it also could be one of its biggest shows yet.